Rivington Guitars in NYC, is supporting Eco-Pick!! We’d like to introduce you a friend of ours, an advance music gear store that cares about ecology and sustainability! Rivington Guitars, one of the greatest music instrument shops in the US, is located in the heart of the East Village of Manhattan, NYC. 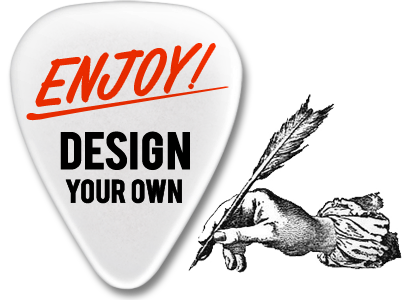 They buy, sell, trade, and repair all vintage guitars, amps, keyboards and more with their customer-caring prices and services. Thank you for your encouraging support, Rivington Guitars!!! Let’s get this act spread among musicians all over the world!! Do you wanna support Eco-Pick and ecology/sustainable acts!? Let us know! We will introduce you, your band, or your businesses on our blog/Facebook, so that you will receive recognition as an advanced musicians and music supporters that take care of nature! !